The site, recently excavated and tidied up, is in the grounds of a local brewery. Remains: only the tower and choir may be seen. 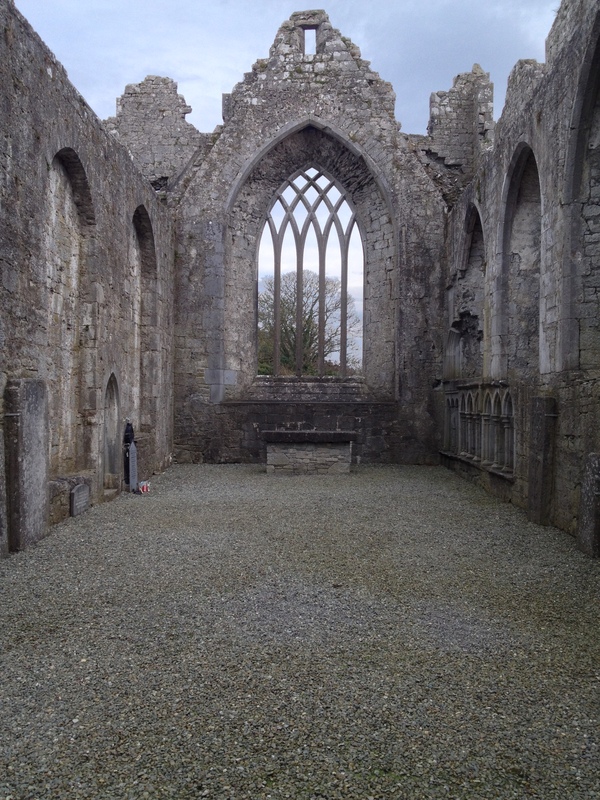 Excavation revealed that the original building was almost identical with Castledermot friary; there is a good sedelia in the choir, excellent finials under the tower, a respond nearby; note also the tomb of the Franciscan Bishop, Dr. Ledrede, in St. Canice’s Cathedral. 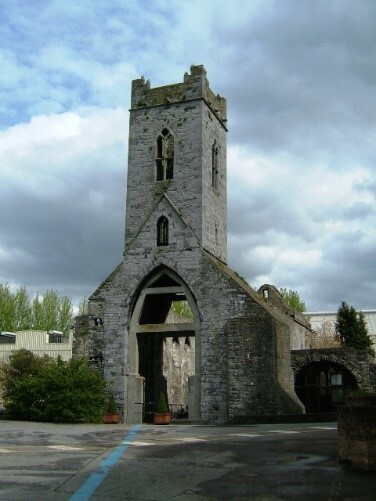 Although it was founded by the Marshall family about 1232, Kilkenny friary underwent large-scale expansion and re-building early in the fourteenth century. The community remained Conventual right up to the Reformation, followed by suppression in 1540. 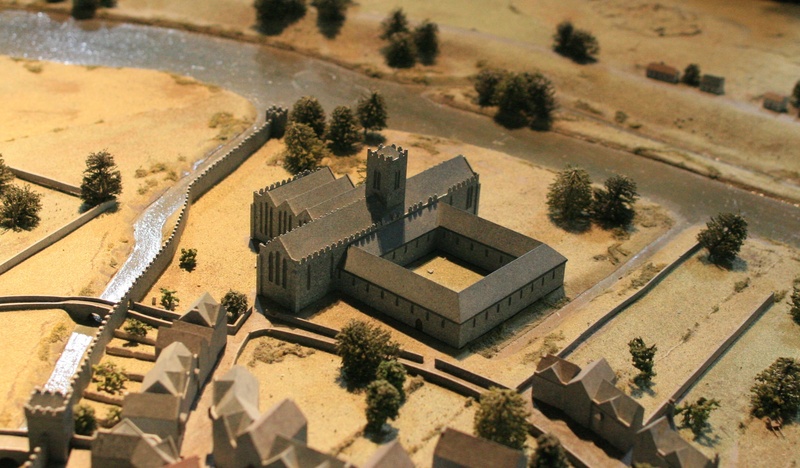 The friars were expelled from the city in 1550, but managed to return from 1553 to 1559. 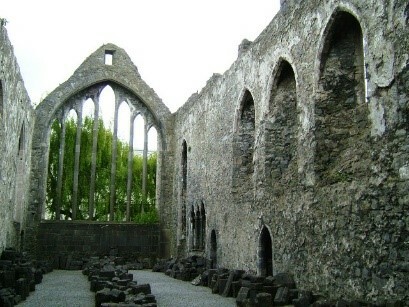 The Observant friars came to Kilkenny in 1612. When Fr. John Dalton ofm, was caught and hanged by the Cromwellians in August 1653, he was the last priest in the city. The friars returned and resumed their normal activities after the Restoration. 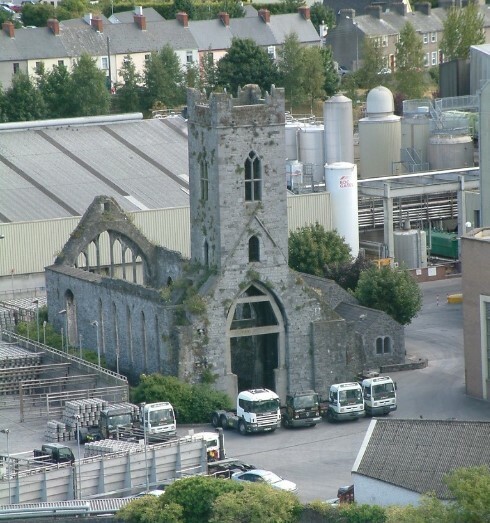 They became involved in parish work during the eighteenth century and there were still three friars working in the diocese of Ossory in 1801. The last friar of Kilkenny, Fr. Philip Forrestall, died in 1829 after many years of parish work.